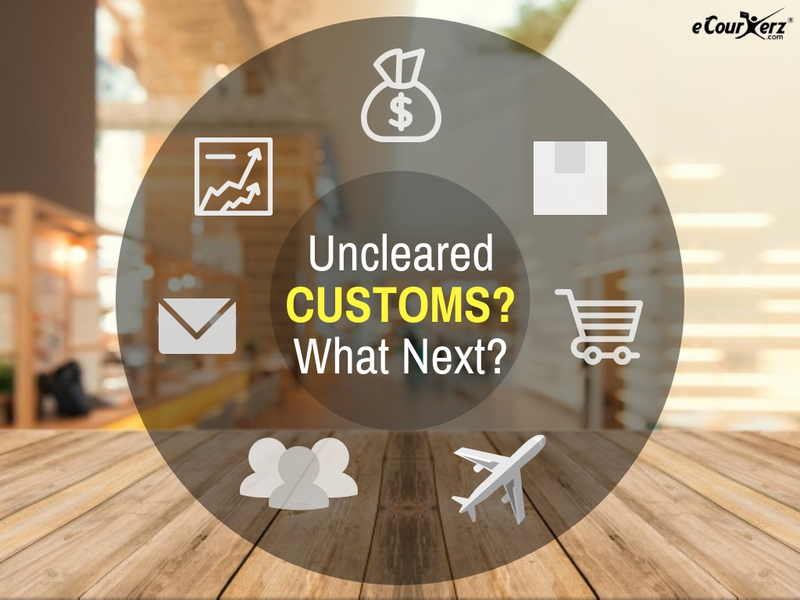 What happens to the parcels held in the Customs, if not cleared? If you are an established businessman or a newbie to the import-Export business, it is imperative to understand the inside out of customs and to know how your business gets affected by customs. So what are Customs duties? Customs duties are imposed on goods entering the destination country. The customs duties are levied on imported goods in order to safeguard the country’s domestic industries and employment. Hence all the businesses importing the goods must comply with the rules and regulations set by the government. If the parcel you ship seems suspicious, or the item is prohibited, or if any documents are missing, etc., then the customs authorities hold the parcel and may ask to submit the necessary documents or ask for more details of your parcel. Unless the necessary actions as suggested by the customs is not performed, your shipment will not be moved for delivery. If in case the seller or the consignee doesn’t pay the duty within the specified time, then the shipment will be destroyed by the customs authorities. In most of the situations, the customs dispose of the shipment by auctioning it. The highest bidder receives the shipment. Thus the customs recover the duty and other expenses through auctioning the shipment. Many e-sellers provide services globally and hence avail different offers to entice customers for a sale. 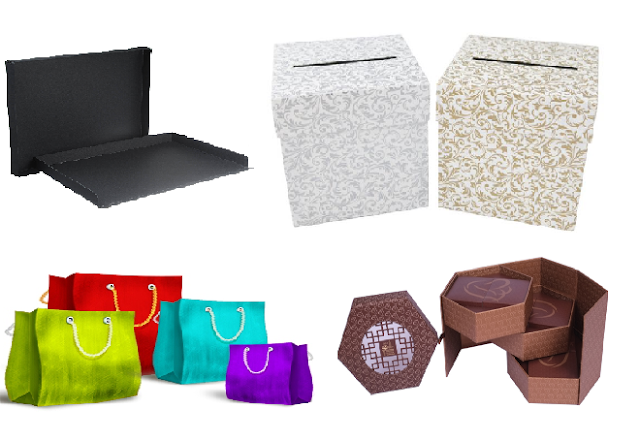 In an effort to entice the customers, few of the companies provide free shipping to almost all the products irrespective of its size and value. 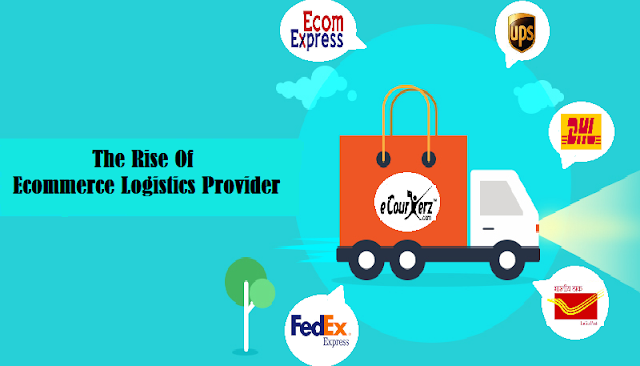 If in case any international customer purchases the product from the seller's website and rejects the parcel at the time of delivery, then the seller has to pay for the duty amount and freight charges to bring it back to his warehouse, which might be costlier than the actual product value. In such cases, customs authorities notify the sellers to pay the duties before a predefined set of time, else they will destroy the package. Cross-border shipping involves a lot of the documentation process. The shipper has to submit all the documents requested by the customs in order to clear it and move the shipment to its destination. Otherwise, the shipment will be held at the customs. Some of the new entrepreneurs knowingly or unknowingly try to send the commercial shipment in personal shipment mode. When the shipment comes under the customs clearance, the customs authorities might recognize it and hold your shipment until you produce the required documents. In this event, if the seller is not able to produce the required documents at the specified time, the parcel will be destroyed by the customs. Let's take an instance where the seller is based in India and has the products listed in Amazon.com and uses Amazon FBA to sell it to the US customers. But in order to send the items to Amazon FBA you must approach a courier service provider, such as eCourierz and send the packages in DDP mode i.e Duty Delivery Paid as Amazon do not pay the customs duty and taxes. Some e-sellers who aren’t aware of this, send the parcels through DDU Mode i.e Duty Delivery Unpaid. In such instances, the customs authorities approach the Amazon to pay the duty. Since Amazon doesn't pay the duties, it will be kept under the hold. If the seller pays the duty amount, it will be delivered to Amazon, else it will be destroyed by the customs. While starting an import-export business it is necessary to understand which are the items which fall under the prohibited goods for shipping. Let's take an instance where the customer has booked a product listed by the seller. But the product falls under the prohibited list of the country of import. When this product comes under customs clearance, the customs authorities may seize your parcel as it comes under the prohibited items in the country of import. Under these circumstances, the customs authorities destroy the parcel. International shipping generally comes with its own pros and cons. One of the biggest disadvantages of international shipping is return shipment. If an international customer who booked a product returns the product due to dissatisfaction, then the seller has to bear the cost of freight charge for return shipment including the export charges of the customer’s country and the import charges of the seller’s country. Since the seller has to pay double duty to import the product back to his warehouse, few of the sellers abandon it if the customs duties are much higher than the parcel value. In such a situation the customs authorities destroy the shipment. Prevention is better than cure! 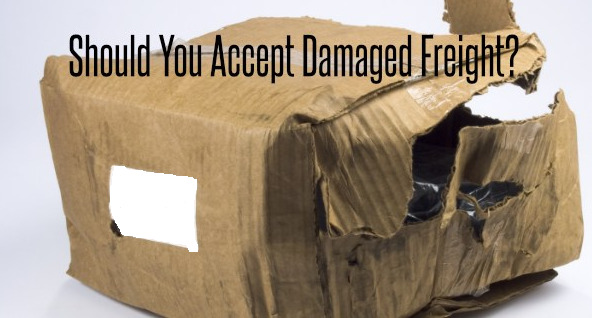 Same way it is always better to avoid a situation where your shipment gets stuck in customs which takes real effort to move it for the delivery, than struggling to find out ways to escape it when such a situation arises.